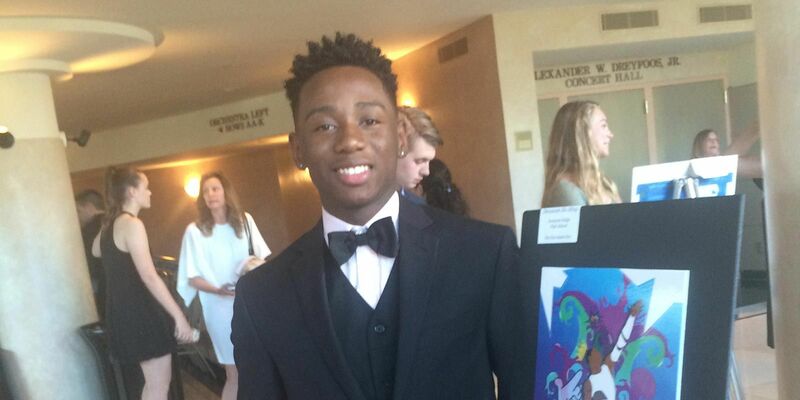 Congratulations to Talented Teen club member Devounte Hohing for the Pathfinder award nominees in Art. The Pathfinder high school scholarship awards are presented each year to high school seniors in Palm Beach and Martin counties . The award recognizes outstanding achievements in 18 categories. Since it's inception in 1984 more than 2.65 million dollars has been awards to the area's best and brightest seniors. Wells Fargo has donated $1000 to support the Talented Teen Club College Scholarship Fund. 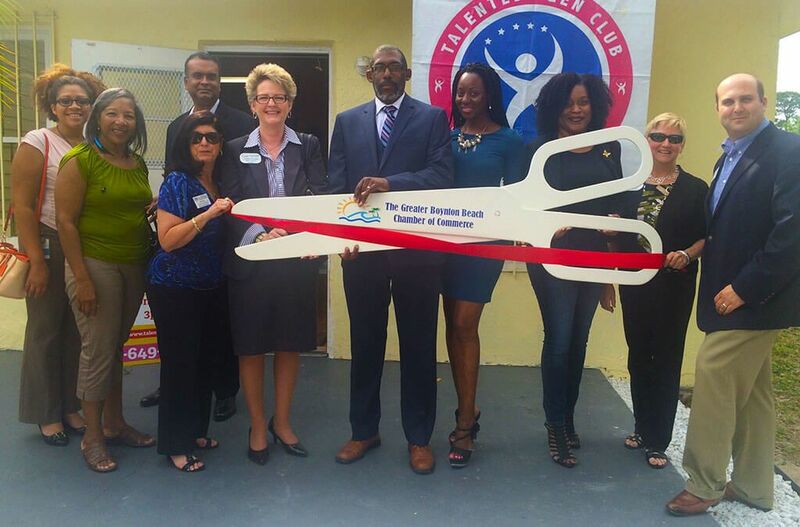 "Wells Fargo generous gift is just one more example of leadership in Palm Beach communities and devotion to the talented teen club scholarship funds. "Speaking on behalf of the Club, "we are profoundly grateful."